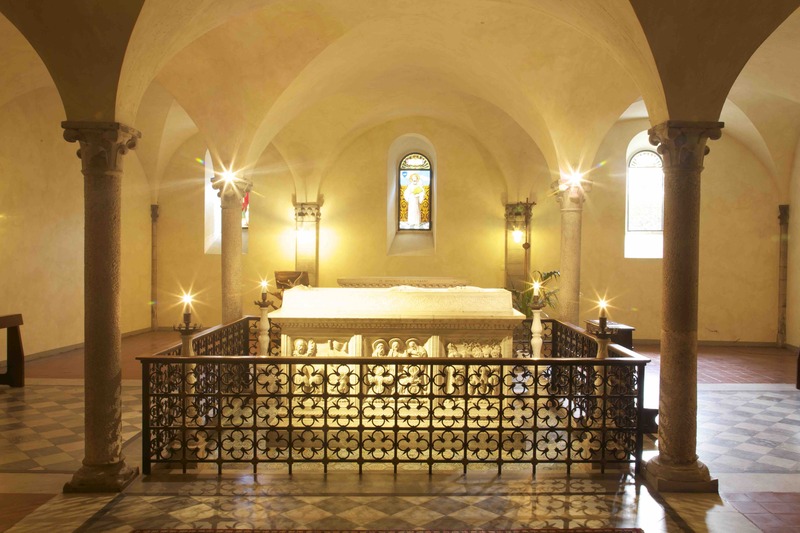 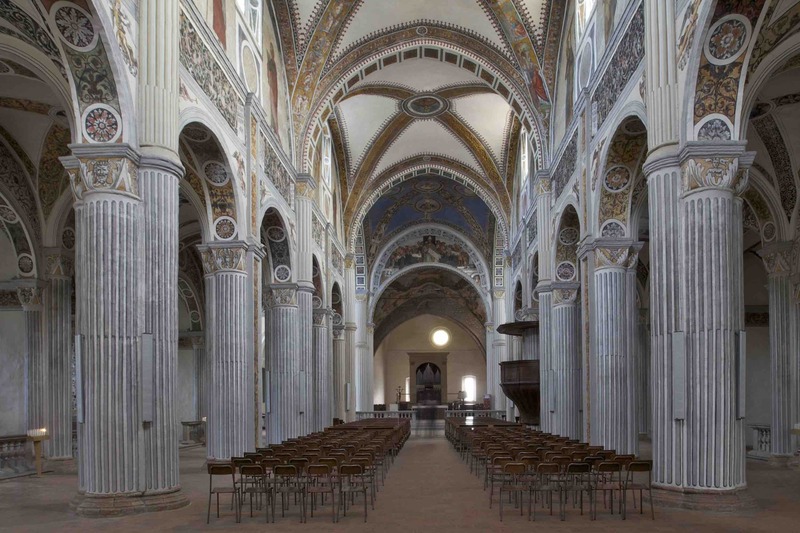 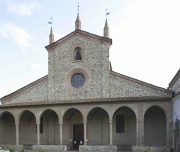 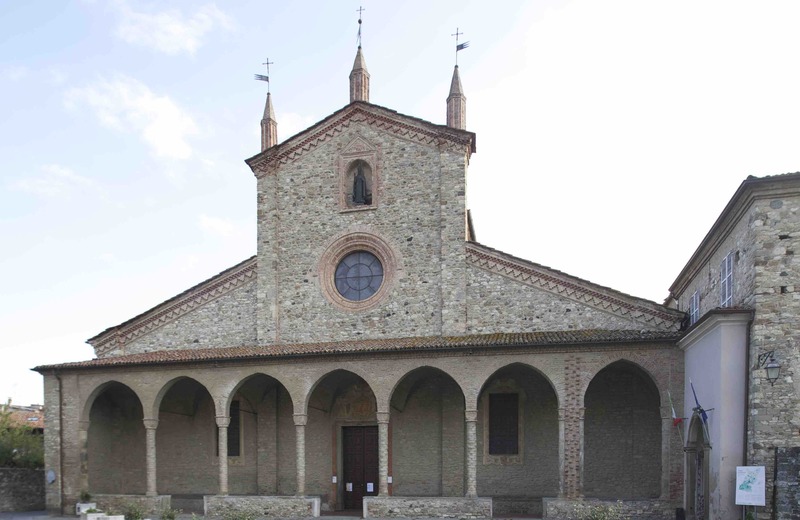 Our tour of today will start with the Church of Marsaglia for a panoramic tour through the oxbow of the river Trebbia. 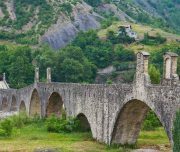 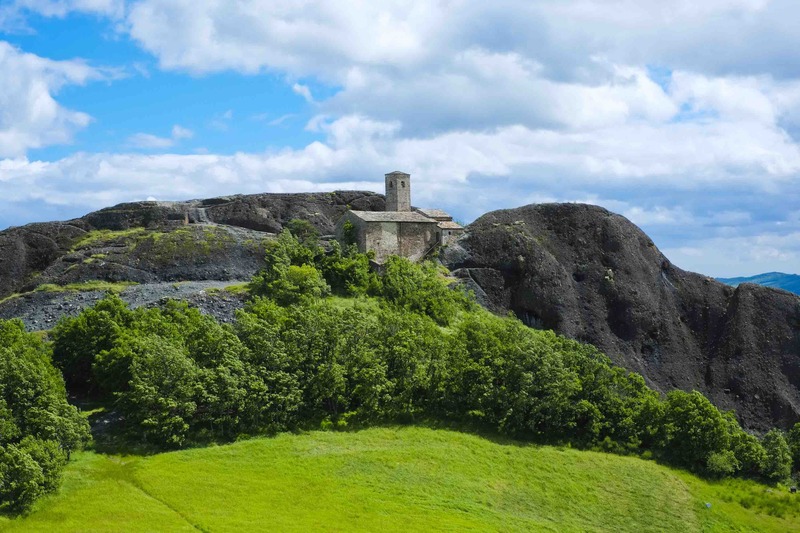 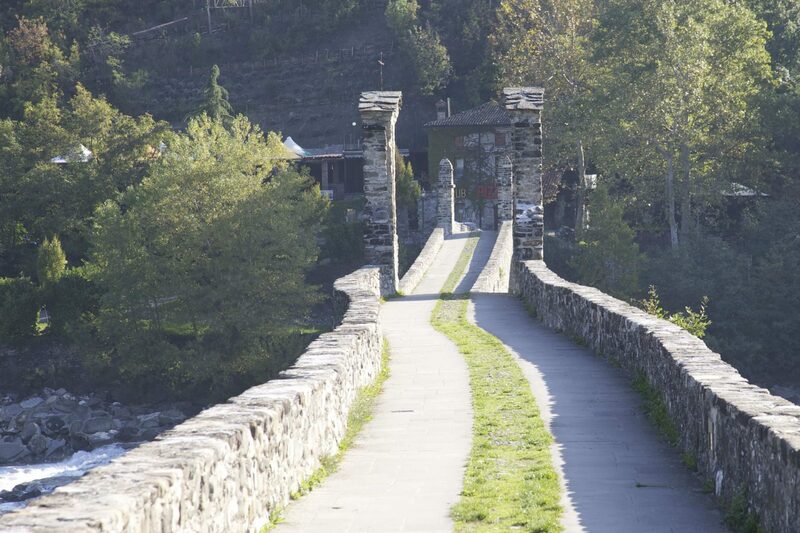 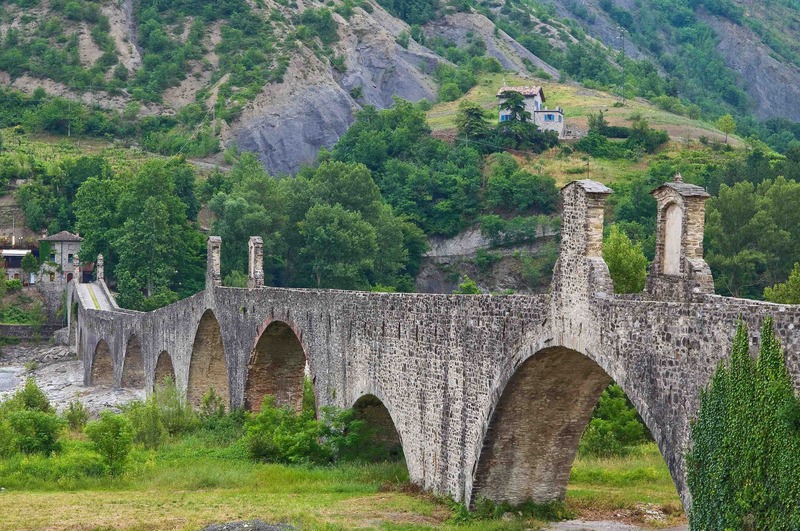 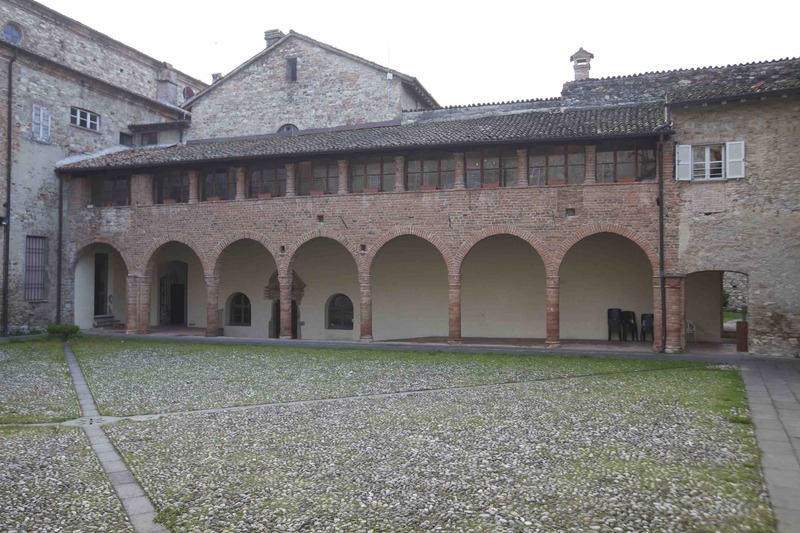 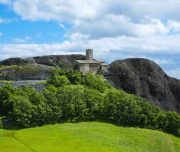 This itinerary belongs to the ancient Via Francigena and it will take us to the town of Bobbio. 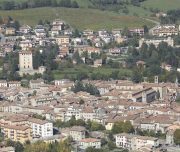 This little town is situated in the heart of Val Trebbia, a valley described by Ernest Hemingway as “the most beautiful in the world”. 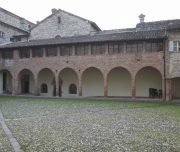 Here we’ll have also lunch in a typical restaurant. 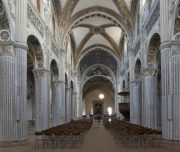 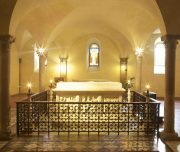 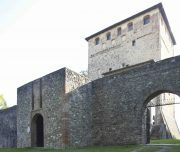 In the afternoon we will visit the famous Abbey founded by San Colombano in 612 AD, the Devil’s Bridge and the Castle of Bobbio. 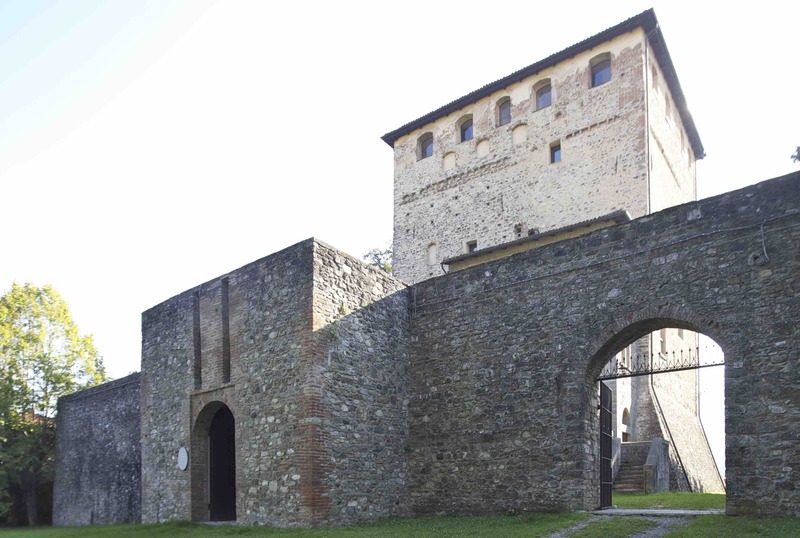 Note: private transfer with English- speaking driver – drivers are not allowed to do guiding of historical sites or museums. 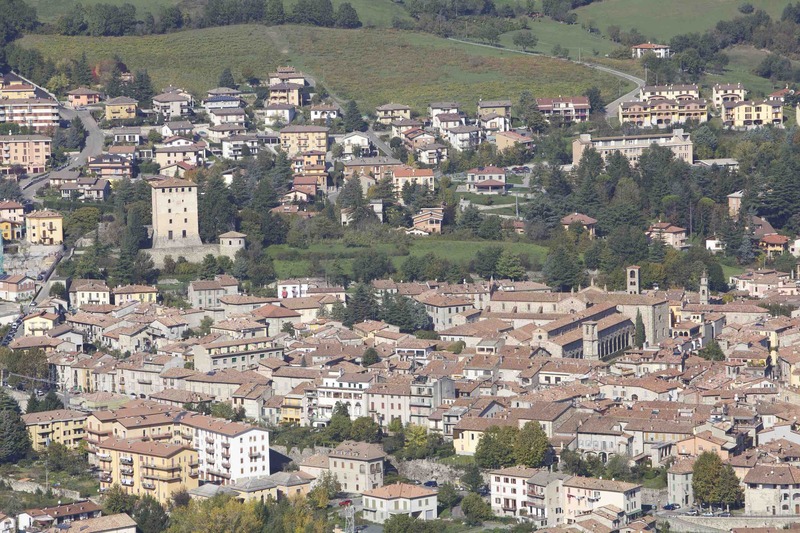 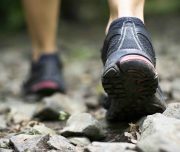 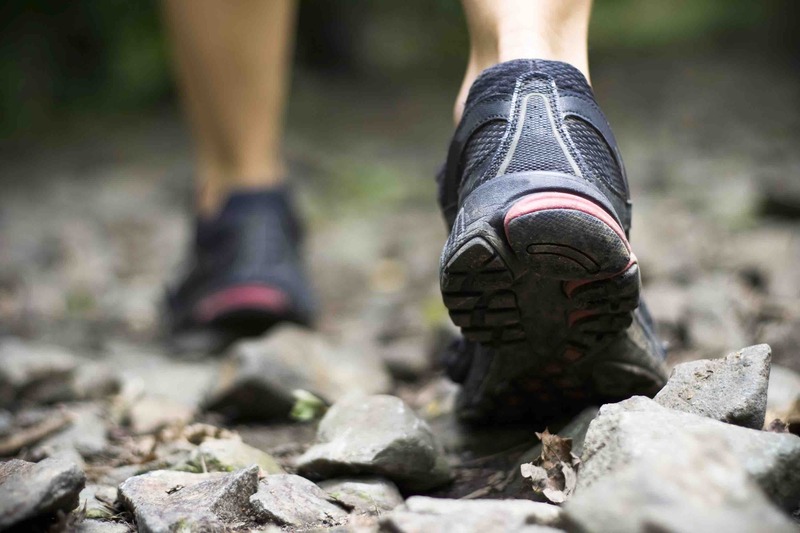 We provide an Environment English speaking guide for the hiking and an English-speaking guide for the tour in Bobbio.